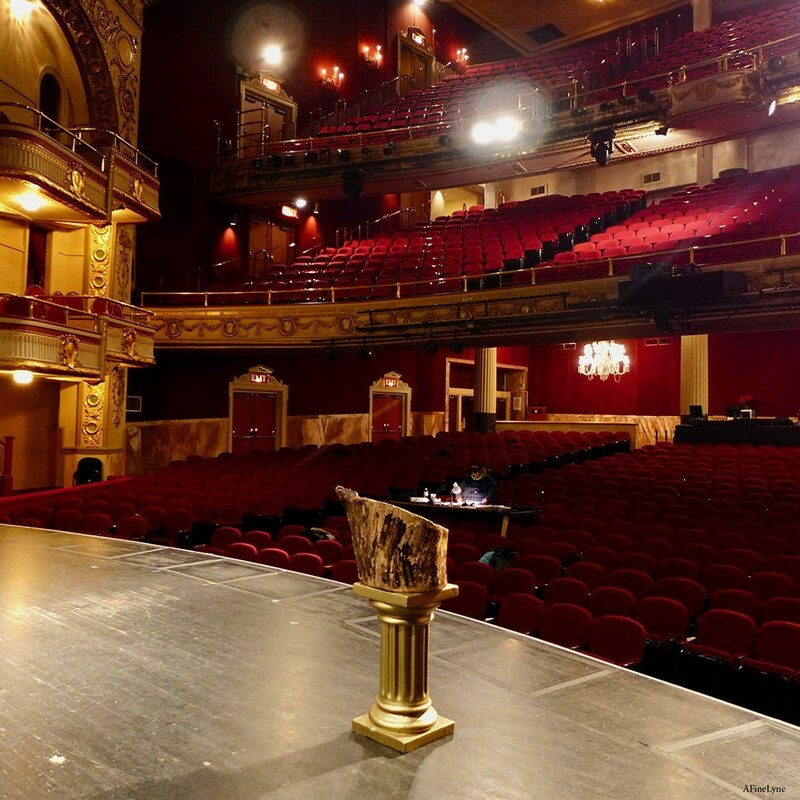 The documentary will chronicle the landmark’s history, with a behind-the-scenes look at those who make the theater run. Interviews will include Patti LaBelle, Pharrell Williams, Smokey Robinson, and Jamie Foxx. “The Apollo is about so much more than just music, it’s about how we used music and art to lift ourselves out of oppression. The story of the Apollo is the story of the evolution of black American identity and how it grew to become the defining cultural movement of our time. I was fortunate to make my first film with HBO and I am thrilled to be coming back home with The Apollo. Premiering at the Tribeca Film Festival, at the Apollo Theater in Harlem is a dream come true.” said Roger Ross Williams in a statement. The film was produced by Lisa Cortes, Nigel Sinclair’s White Horse Pictures and Roger Ross Williams. White Horse worked with the filmmakers for five-years on this project. The Tribeca Film Festival will run from April 24 to May 5, 2019. The Apollo will have additional screenings during the 2019 Tribeca Film Festival. Passes and packages to attend the festival go on sale on February 19, 2019, Here. 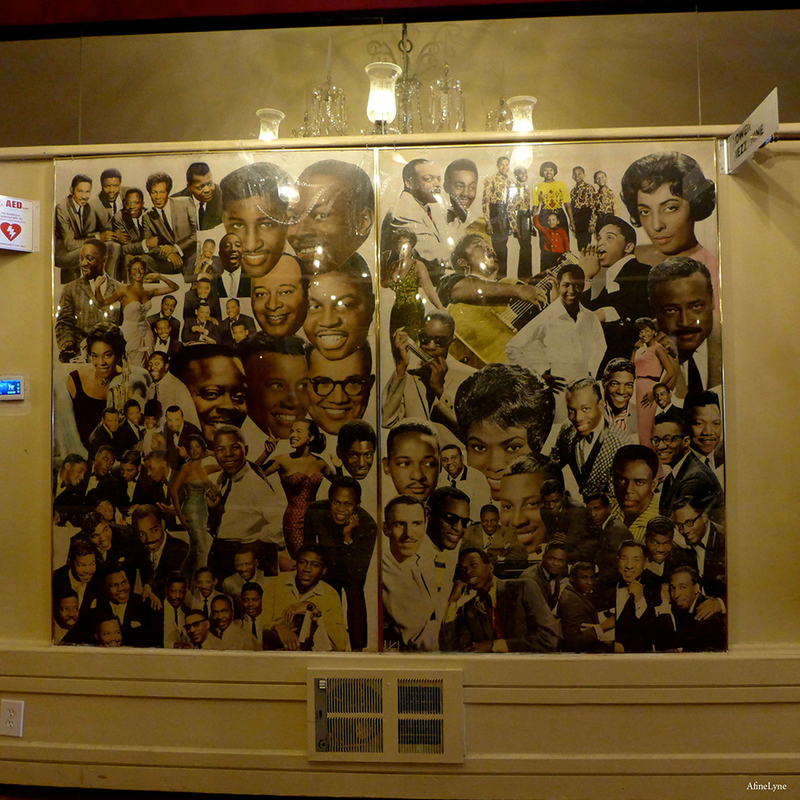 Here’s more on The Apollo Theater, celebrating its 85th anniversary this year. 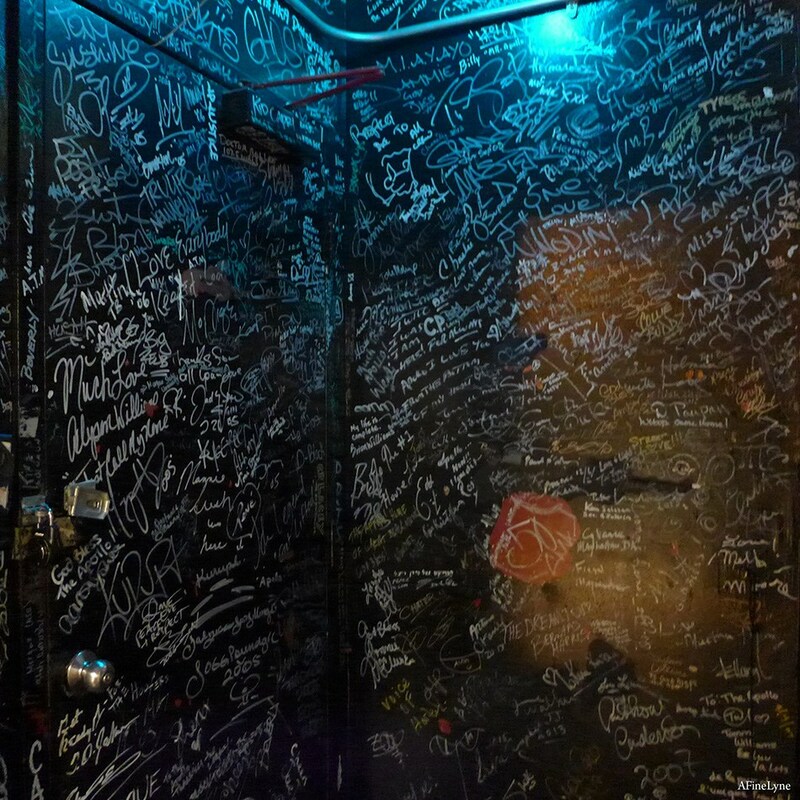 The Apollo Theater paying tribute to the passing of icons in the music industry, from L-R, Prince, Aretha & a very long signing wall for the passing of Michael Jackson on a wall along the lot where Red Lobster stands now. 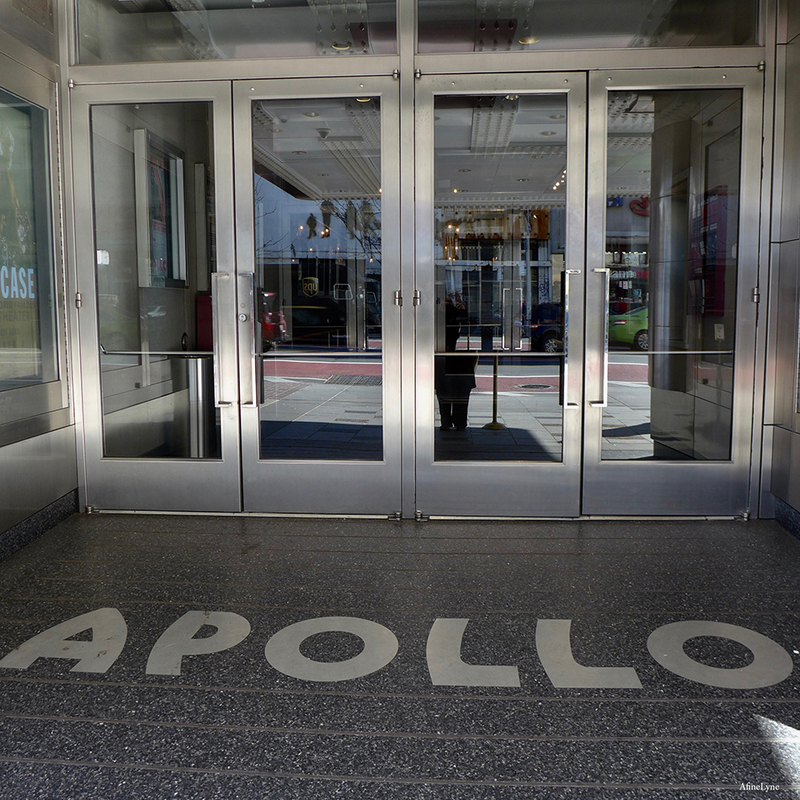 Now, this documentary is paying tribute to The Apollo Theater. 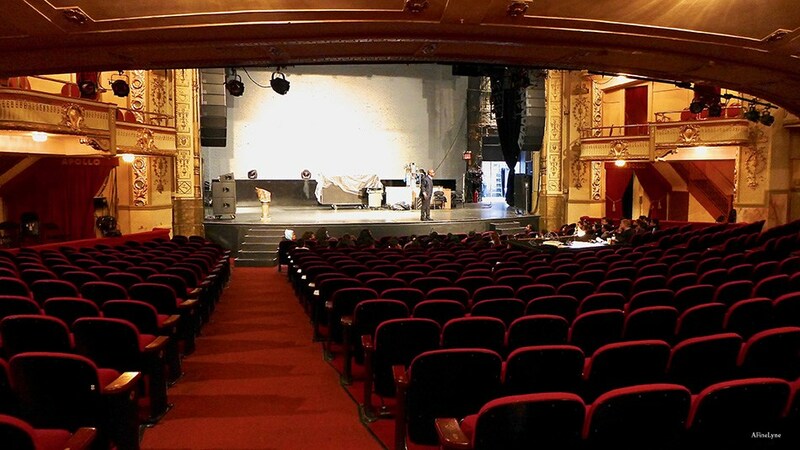 The Apollo Theater is located at 253 West 125th Street, between Adam Clayton Powell, Jr. Blvd. and Frederick Douglass Blvd. in Harlem. Follow The Tribeca Film Festival on Facebook, Twitter and Instagram.